American comfort foods, live music, craft beers and the great outdoors meet at Open Road Grill, a family-oriented eatery on Lee Highway. 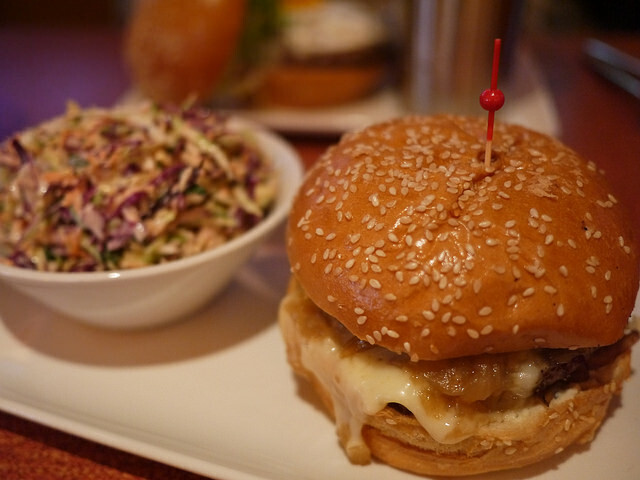 Open Road serves up short rib sliders, roadhouse salads, and bacon bleu burgers to Falls Church locals each day. Folks say the brunch menu here is both casual and tasty, with fun cocktails like Sunrise in Cabo, light noshes such as the Cobb Lettuce Wraps, and hearty fare like their signature chicken, biscuits and gravy. Visitors love this low-key grill’s happy hour deals, which run from 4 to 7 p.m. on weekdays, and say the live music nights that run Thursday through Saturday bring the entertainment factor to date nights. Open Road Grill even accommodates larger parties, and while its wooden dining room makes it the ideal spot to throw holiday brunches, its spacious, covered patio makes it the perfect location for birthdays and corporate happy hours.